Often, just requiring a formal background check is enough to send the message. Any prospective tenants who are apt to cause trouble will see right away that your property isn’t the right place for them. And even if they don’t, you’ll see problems in their report, and be able to make the right choice. If an applicant doesn’t communicate with you anymore after they find out that a tenant background check is required, or if they aren’t willing to authorize the background check, that may be an important sign. It could indicate something in their past that they don’t want you to know about. Another function of a good background report is to verify that the information on an application is true. References from past landlords are good, but they don’t always tell the whole story. NowRenting uses TransUnion for criminal background checks, eviction reports and credit history: an objective third party and a world leader in risk assessment. If a prospective tenant has lied on their application, there’s a good chance TransUnion’s thorough background report will enable you to sniff it out. As a landlord, you know how important it is to comply with the law. Fair housing statutes can make it dangerous for you to choose applicants based on subjective criteria, or “go with your gut”. That could be misinterpreted by a rejected applicant! That’s why you should always require a tenant background check. It’s the same standard for every applicant. You want to be fair to applicants, and you want that to be obvious. Avoiding vacancy is your number one goal as a landlord. If your property is sitting empty, the mortgage payments are coming out of your account. And how long can you let that go on? That’s why you want tenants who will stay with you for a long time. Eviction reports are your best tool for determining this in a fair and objective way. Has this person been evicted before? How many rentals have they lived in, and for how long? 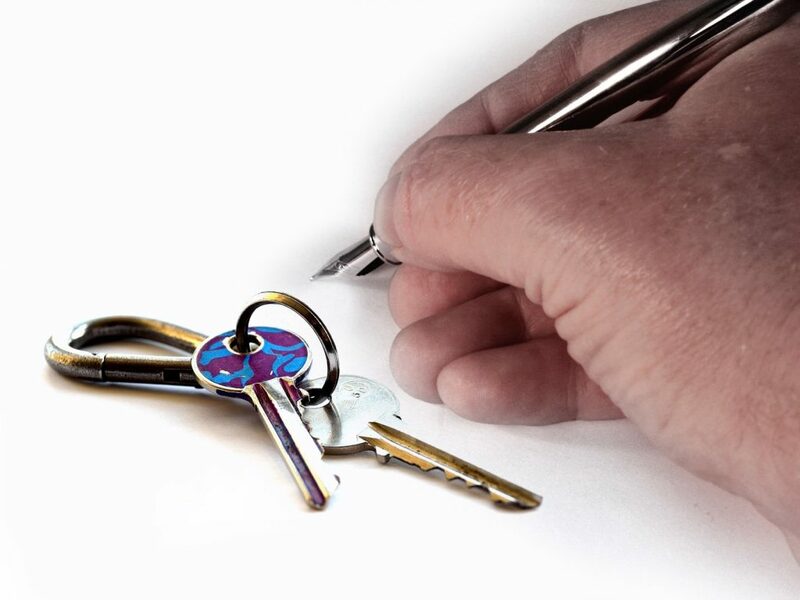 Find out the easy way, by using NowRenting’s Free Tenant Background Check tool.